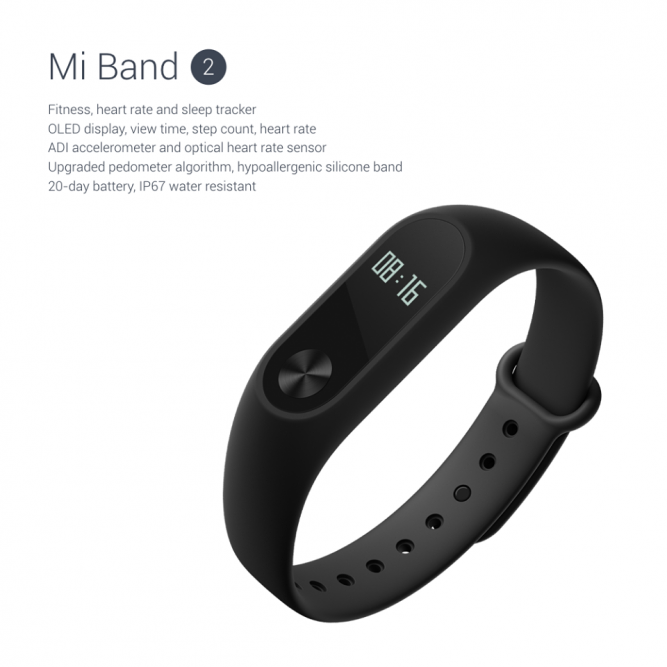 We’ve all seen the great success of the first generation Mi band. 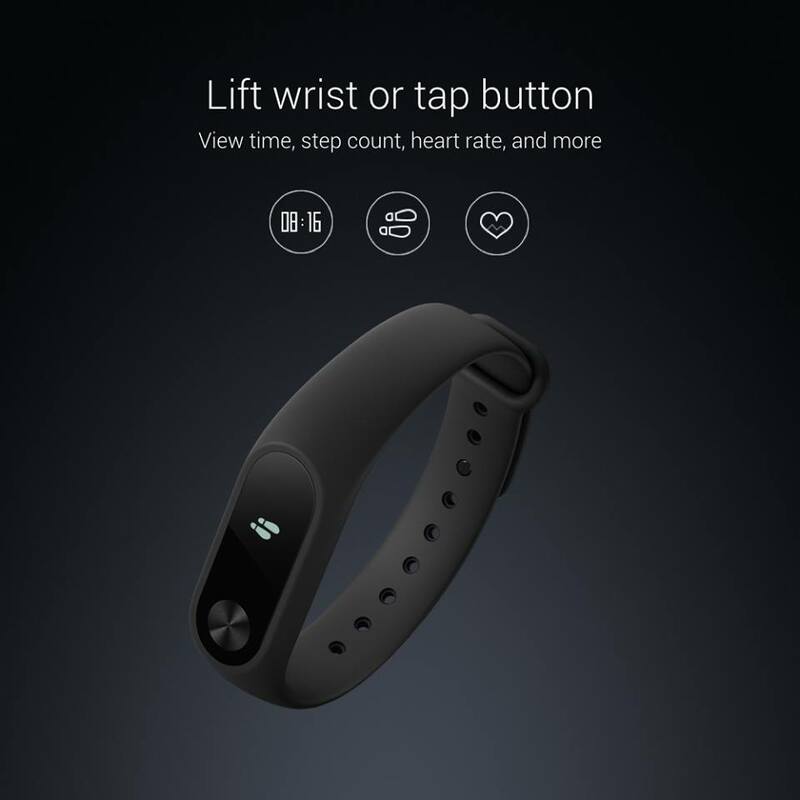 Now, the much awaited Xiaomi Mi band 2 is going to be launched on June 7th. 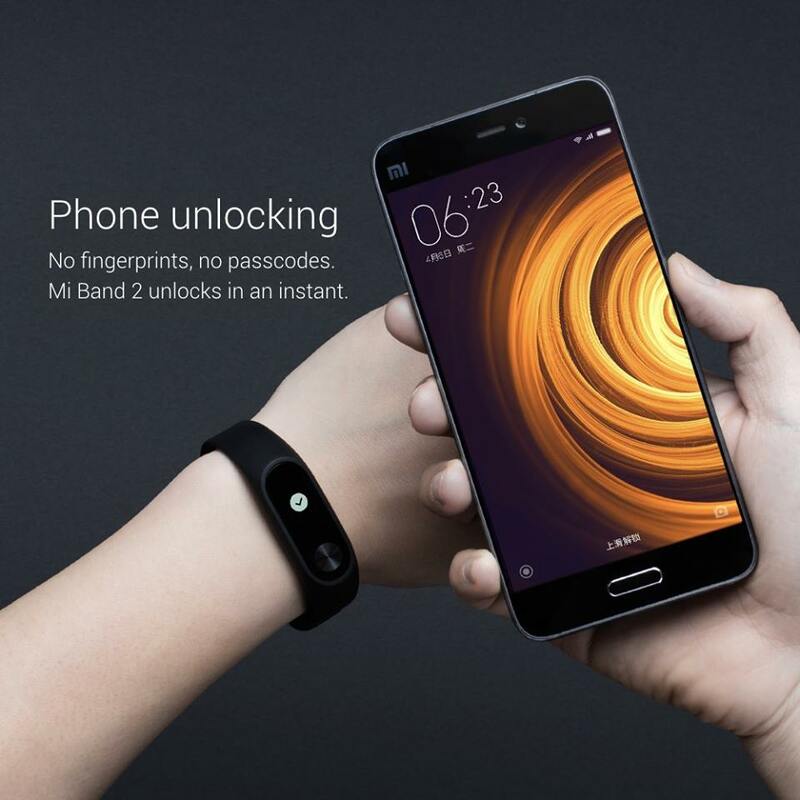 Mi band 2 is designed and manufactured by Xiaomi’s manufacturing partner Huami. It not only has excellent features of the first generation Mi band but also has major changes and upgrades. Mi band 2 features an OLED display which will show time, step count, distance, heart rate, calories, power left and so on. Users could check those data by touching the display, no need to open phone app. If it’s not convenient for you to touch the screen, you could raise your wrist to wake up the screen. When raising wrist, the screen will automatically display the current time, easy and convenient to see time. 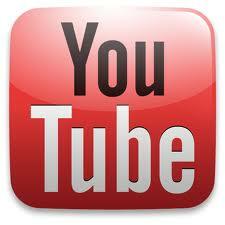 What’s worth mentioning, users could customize the content of the display. 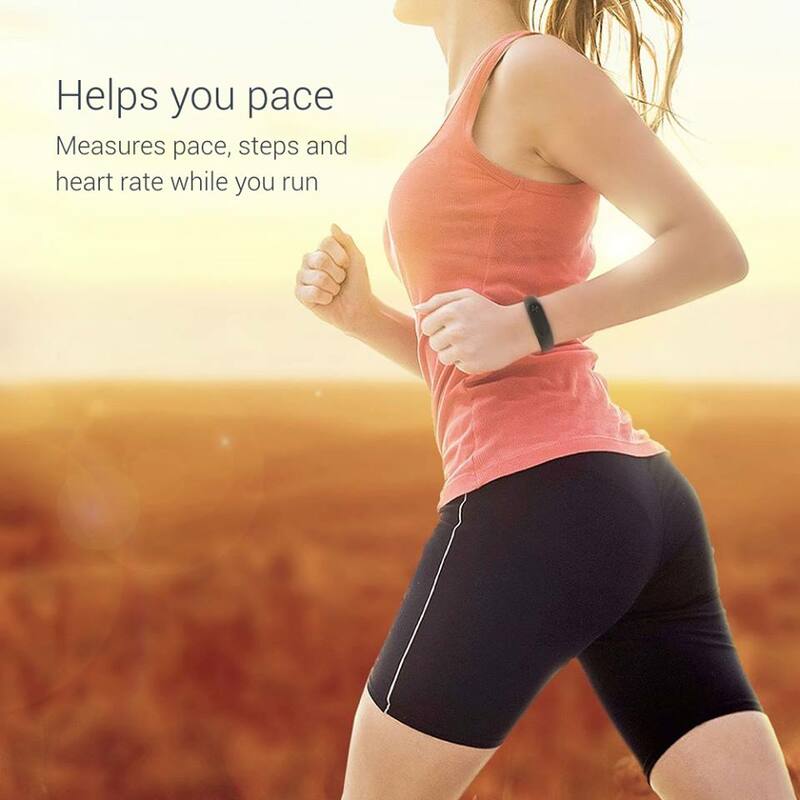 Sports tracking: uses a newer motion algorithm, more precisely track your sports, record steps, distance and calories, help you achieve your sports target. 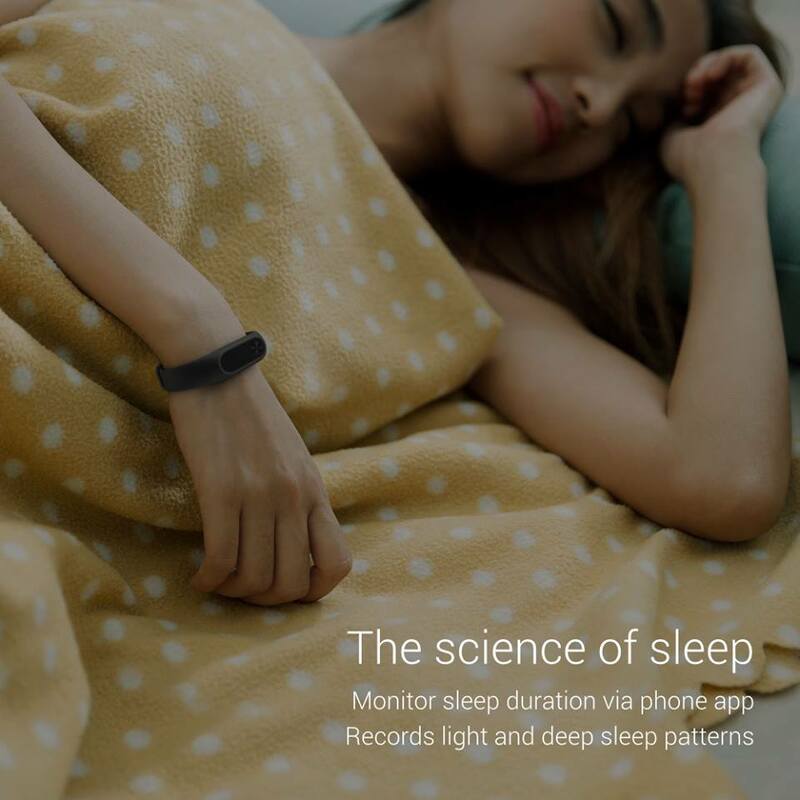 Sedentary reminder: Mi band 2 will automatically monitor the status of your activities, when you sit still, it will remind you by vibrating to go out breathing air and relax, charging for your health! 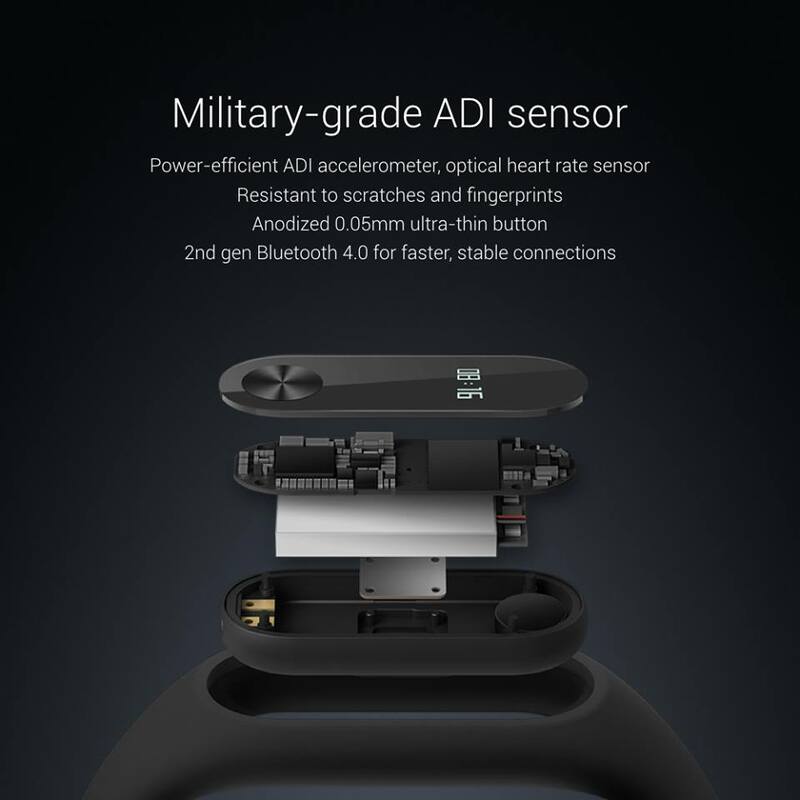 Heart rate monitor: Mi band 2 with ADI photoelectric heart rate sensor, shows you heart rate with PPG, you can see the results more intuitively. 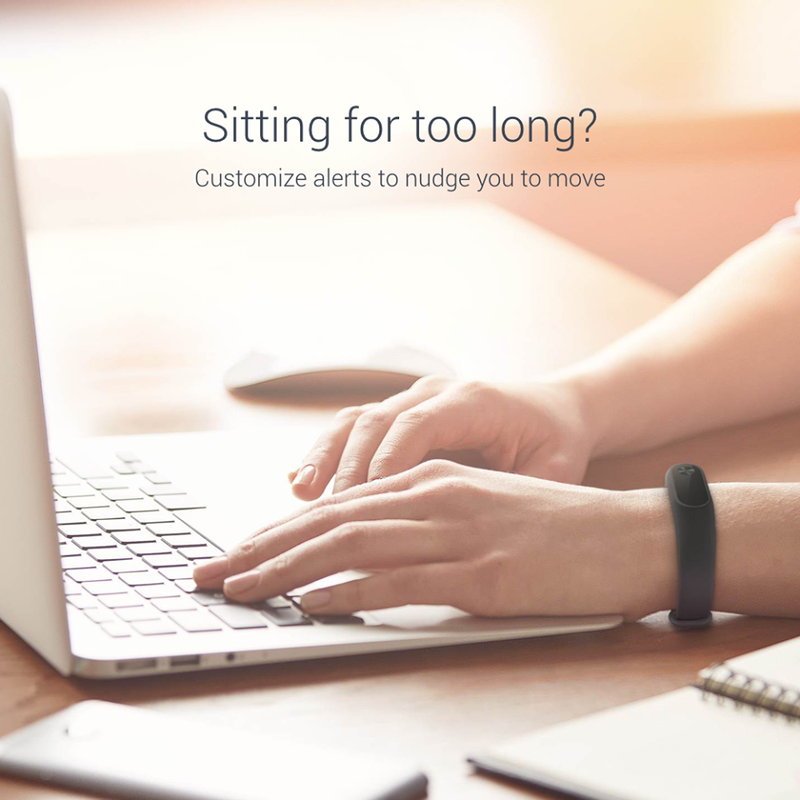 Call reminder: Mi Band 2 will tell you with vibration when a call or message comes, you never need to worry about missing any important calls or info. Alarm reminder: remind you with vibration, never worry about missing anything. Achieve sports goal reminder: when you achieve your sports target, Mi band 2 will remind you with vibration. The Mi band 2 will last for more than 55% longer opposed to its predecessor and top-level 2nd generation Bluetooth chip and military gravity sensor brings the total battery life to 20 days which is quite commendable. In addition, Mi band 2 improved the accuracy of sports tracking. Meanwhile, Mi band 2 is waterproof. 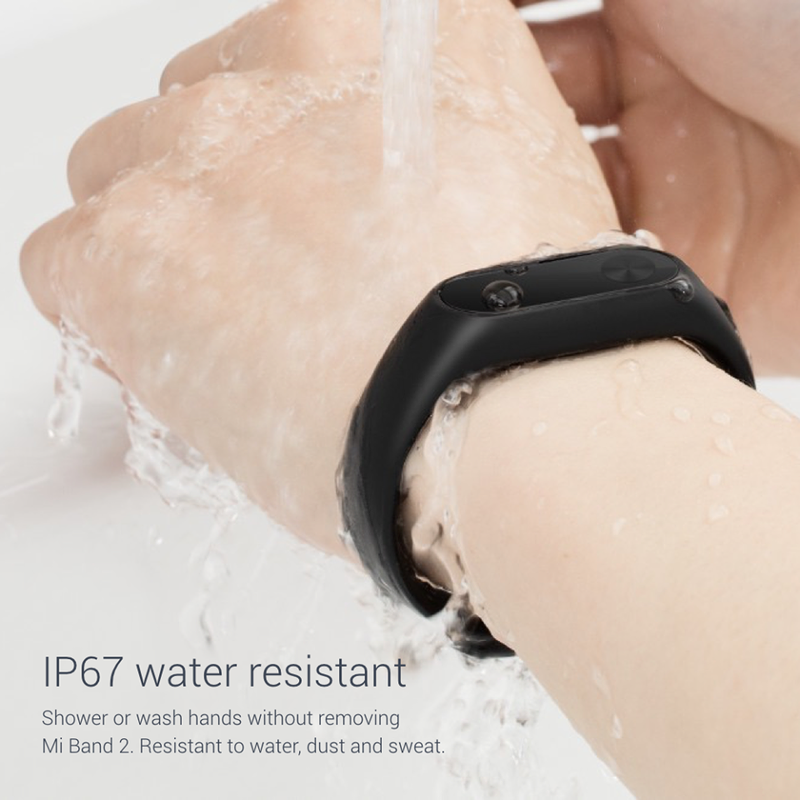 You can wear your Mi band 2 during shower or washing your hands. MK808B PRO 4K AMLOGIC S905 64BIT TV DONGLE FIRMWARE 20160602How to install Ubuntu16.04 LTS on Vorke V1 Braswell Celeron J3160 Mini PC?